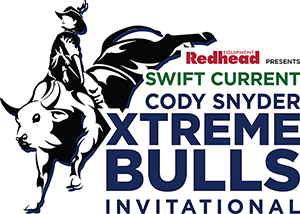 On May 25, 2019, World Champion Bull Rider Cody Snyder and the Swift Current Broncos will bring the PRCA Xtreme Bulls (Professional Rodeo Cowboys Association Xtreme Bulls) to Swift Current. It’s the Swift Current Cody Snyder Xtreme Bulls Invitational Bull Riding presented by Redhead Equipment, at the Innovation Credit Union i-Plex, followed by the Crutch’s Party in the Dirt Cabaret, featuring the bold, brilliant, and badass country group….. NICE HORSE! Xtreme Bulls features the world of rodeo’s top professional Bull Riders taking on Canada’s most notorious bucking bulls. “We are extremely excited to be bringing Xtreme Bulls to Swift Current. 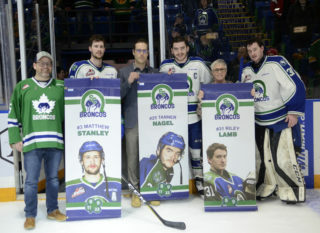 The event will feature World & Canadian Champion cowboys and will be a great way to celebrate spring and to support the Swift Current Broncos Hockey Club”, commented Cody Snyder. Why the change from PBR? Due to the timing of the event, PBR Canada has another sanctioned event on that date, and as such the PRCA will be the association sanctioning Xtreme Bulls. While the name and branding will change, the Bull Riding experience does not, as the PRCA circuit includes many of the same fantastic riders and bulls! The stakes are just as high for Xtreme Bulls, as the points count towards the National Finals Rodeo in Las Vegas and the Canadian Finals Rodeo in Red Deer! Some of the riders expected to compete barring injury are reigning Canadian Champion, Wacey Finkbeiner, PRCA World Champion J.W. Harris and Maple Creek Saskatchewan’s own Jared Parsonage; plus many other top riders are among the 30 competing. The event begins at 7:00 PM and is followed by the Crutch’s Party in Dirt Cabaret Featuring Nice Horse in the i-Plex curling rink, beginning immediately following the bull riding, with doors opening at 9:00 PM. The cabaret is presented by the fine folks at Crutch’s Plumbing and Heating. This event will also feature World class bulls from Canada’s top stock contractors, including the great CFR & NFR bucking bull Brahma Boots Chrome from Outlaw Buckers. Also, up for grabs at the Swift Current Invitational is over $25,000 in prize money which counts towards the National Finals Rodeo in Las Vegas and the Canadian Finals Rodeo in Red Deer. 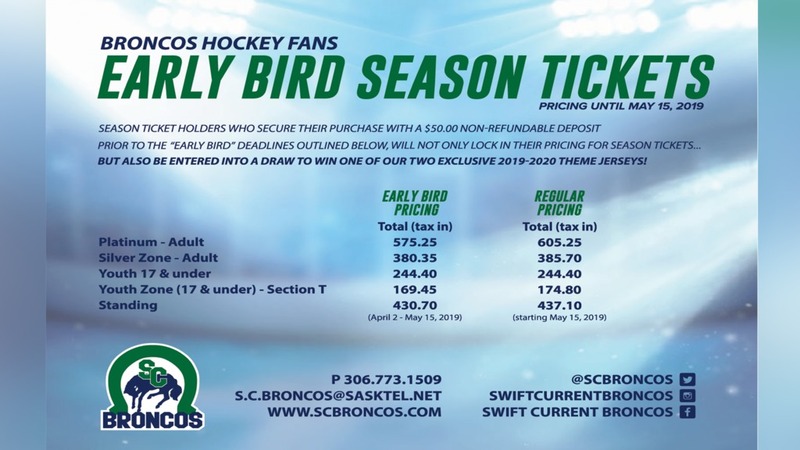 Tickets will go on-sale to Swift Current Broncos season ticket holders on March 7th, 2019 at 10:00 AM, and will be available to the general public March 26th at 10:00 AM. 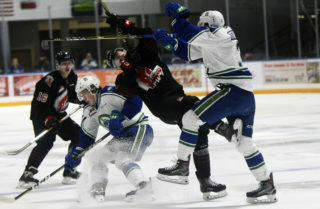 Visit The Stable, call 306-773-1509, or go to https://tickets.scbroncos.com/ for more details and to purchase your tickets. 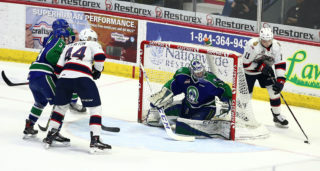 Season Ticket holders in the obstructed view sections will be given a relocation window between March 21st and March 25th to purchase available regular Adult and Youth seats that have not been reserved by season ticket holders up to that point. 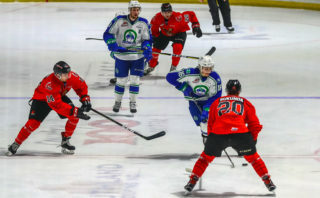 Tickets will go on-sale alongside Xtreme Bulls on March 7th, 2019 at 10:00AM, and will only be available to Xtreme Bulls Adult and Obstructed View ticket holders until April 17th at 5:00PM. Beginning on April 18th, tickets will be available to the public, subject to availability. Must be legal drinking age to attend. Visit the Stable or call 306-773-1509, for more details and to purchase your tickets. There are many exciting and economical ways to sponsor this event and effectively attach your brand to a premier rodeo event! As well, we will again be offering unique corporate experiences by having VIP tables right down in the dirt with the bull riders! For more details, contact our Sales & Events Manager Ryan Gobeil at (306) 773-1509 ext. 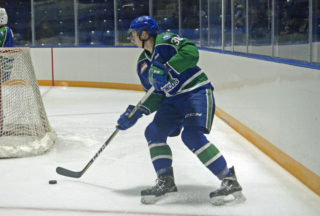 7, or email at ryangobeil.broncos@sasktel.net to find out more about some of the opportunities available!